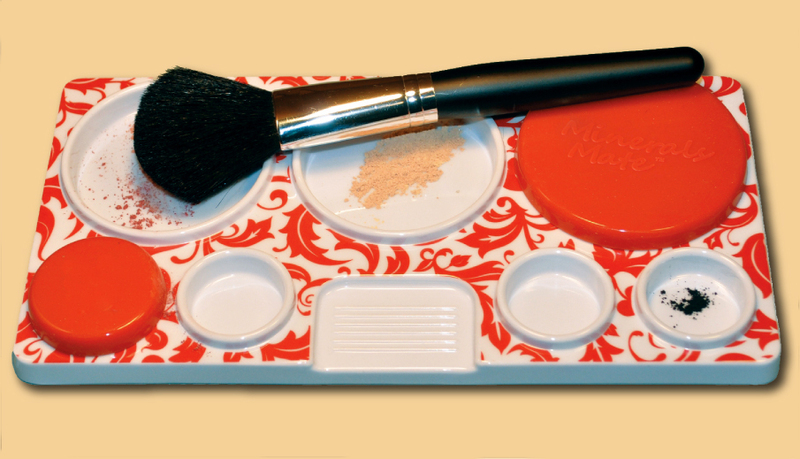 Petri Dishes in your Make-Up Bag! 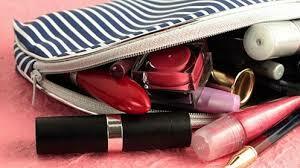 Don’t look now but there may be Petri Dishes in your Make-Up Bag! products and thought it would be great to share them with you, for your own personal use. Why? Well here is a brief explanation. is where the Petri Dish comes in. Most of us use make-up everyday or at least a few times a week. bacteria into the make-up) allowing it to fester and grow until we come back and start all over again. and more of us are now washing our brushes once or twice a week with an antibacterial soap as well. First of all, here is a helpful chart we found to assist you in knowing when to throw away expired cosmetics. We found these great brush cleaning products at www.sigmabeauty.com. The Spa Brush Cleaning Glove and The Dry and Shape Brush Roll. 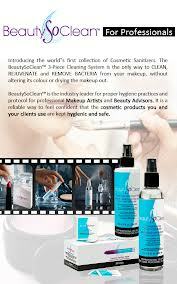 Here is The World’s First Cosmetic Sanitizer we found at www.beautysoclean.com Our Greatest Find to Date! And finally, for those of you who use mineral cosmetics, we give you Mineral Mate. Great for traditional foundations too! © 2010 Arizona Face Place. All Rights Reserved.